I’m David Ohrvall, Founder of MBACASE and author of Crack the Case System. In the last decade, I've trained over 50,000 students in my Crack the Case Workshops at top MBA programs like Wharton, HBS, Stanford and Chicago Booth. 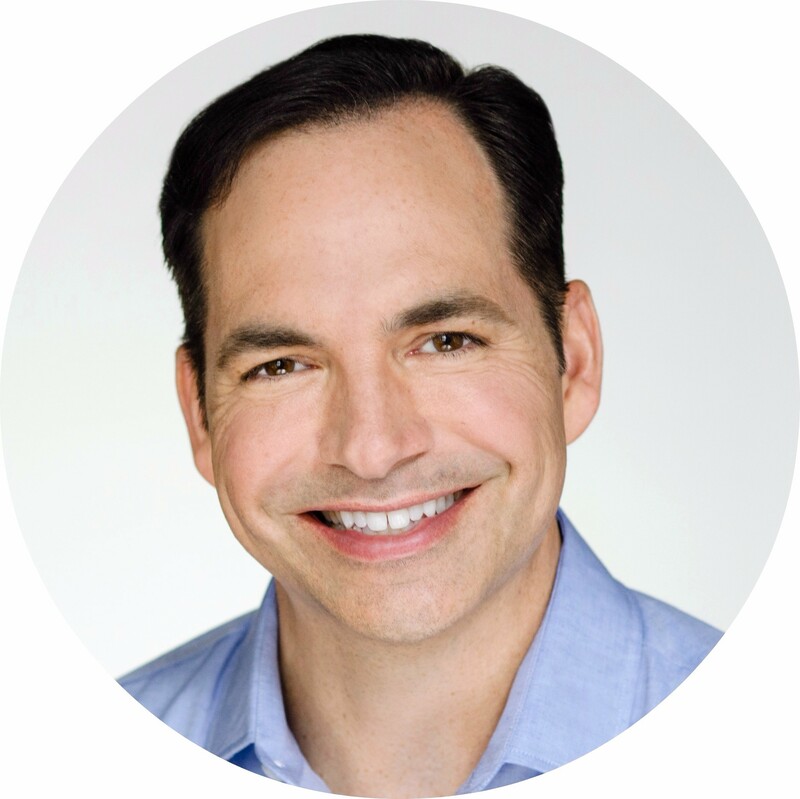 Through my online courses, you can learn the techniques and insights that have helped over 1,200 of my private coaching clients achieve success. I’ll show you exactly what to do (and what NOT to do) to master the case interview and unlock the door to your new career. C4 is a step-by-step course that teaches you the skills you need to crush your case interviews and land the offers you want. What if I only have a few weeks until my case interview? No worries! You have complete access to all course materials as soon a you register. C4 is a self-paced course - you can complete the lessons as fast as you'd like, whether you have 10 weeks or 10 days. Our 10-part structure is a guide to help you get ready steadily and efficiently. What if I'm just getting started with cases? Is C4 right for me? Absolutely. We assume no prior knowledge of case interview techniques. Our training is skill-based, which means we focus on the foundational skills you need for every case: communication, structure, analysis and integration. Do I need to have the Crack the Case System book? No. We highly recommend Crack the Case System as an essential tool in your case interview prep. However, the course does not assume that you have the book. 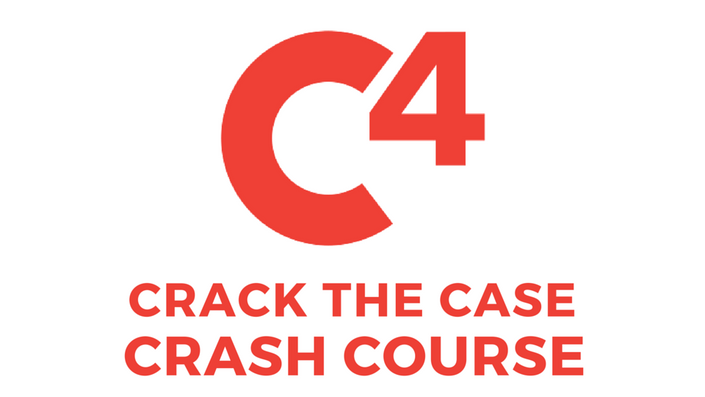 A selection of practice cases from Crack the Case System is included in the C4 curriculum. You have two options: 12-month access for one payment, or a monthly subscription you can continue as long as you like and cancel at any time. How do I cancel my C4 monthly subscription? 1. Go to our homepage (courses.mbacase.com) and click "Login" in upper right corner. Enter your email/password. 2. Click on the circle avatar in upper right corner and go to "Manage Subscriptions." (The avatar may have your picture, or it may appear as a grey icon.) 3. Click "Cancel" in the far right column. Your subscription is canceled, but you still have access to the course until the end of your current billing period. We have a no-hassle 30-day refund policy. If you are unhappy with your membership for any reason, we will refund charges processed in the last 30 days. Charges made more than 30 days prior are not refundable. Please send refund requests to C4support@mbacase.com with the subject line "Refund." Pay as you go, cancel any time.